Your initial consultation will take up to an hour and will involve taking a thorough case history about your presenting complaint, general health and past medical history. You will then be asked to remove enough clothing to reveal the problem and surrounding areas for assessment. We advise that you bring clothes you are comfortable in, shorts and a vest top or suitable underwear for the consultation. Your practitioner will perform various orthopaedic tests during the examination, as well as getting you to perform certain movements to best ascertain the problem. Once this is complete, your osteopath will explain their findings, how they can help and the best course of action to take. If you feel uncomfortable at any stage during the consultation or have any questions, just stop and ask your practitioner and they will be happy to address your concerns. After your initial consultation, a number of shorter treatment-based follow up appointments may be required, depending on your symptoms. 30 minutes, 45 minutes or an hour. NB before your treatment, you must have completed an initial consultation (see above). Prior to your treatment, we will ask you questions to identify any specific concerns. These will be assessed before treatment starts. Patients may be asked to undress down to their underwear so appropriate clothing should be worn. 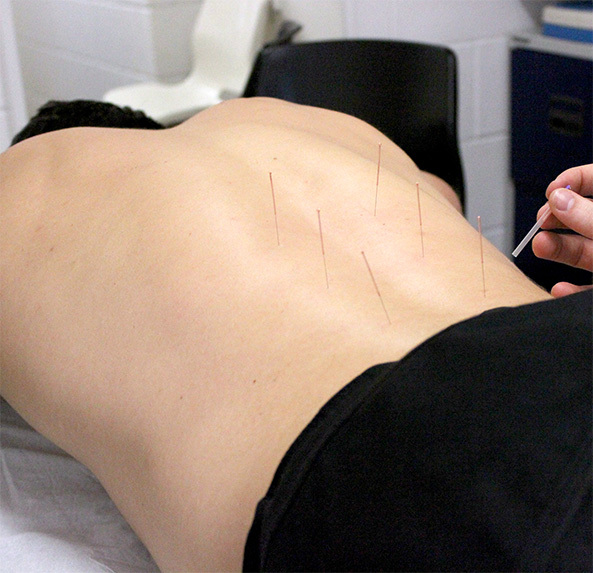 As in the case of sports massage, we will ask you questions to identify any specific concerns. These will be assessed before treatment starts. Patients may be asked to undress down to their underwear so appropriate clothing should be worn. 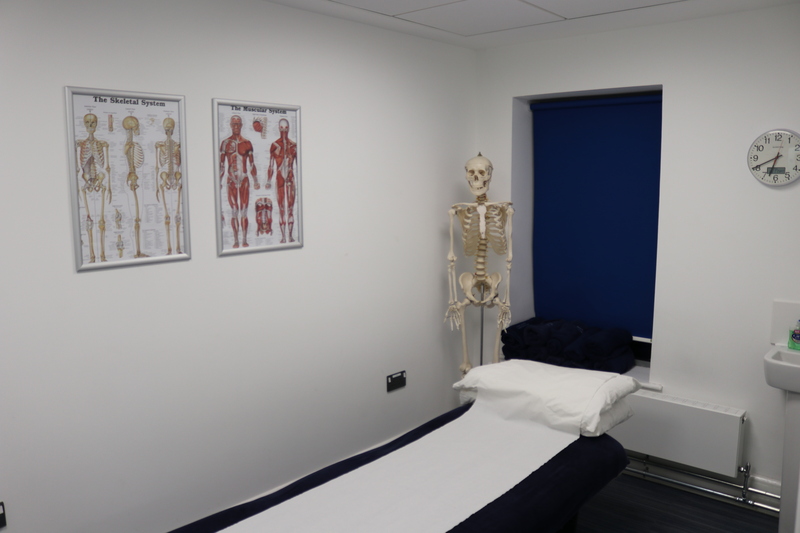 If you would like to book an appointment at Turner Osteopathy, please follow the link below or for more information about our treatments, click here.